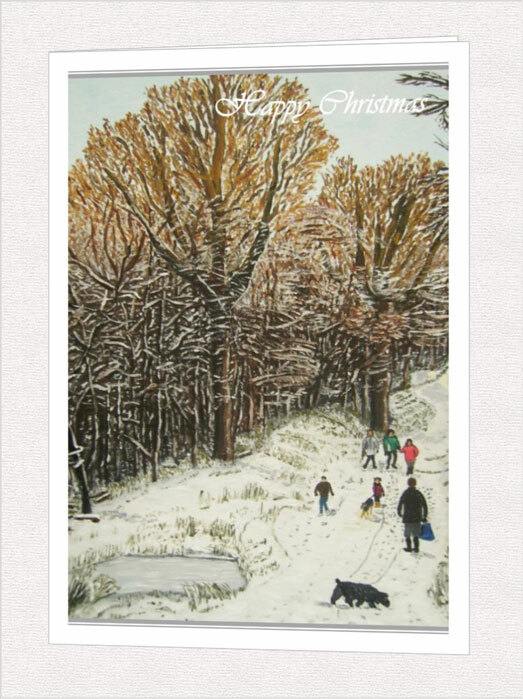 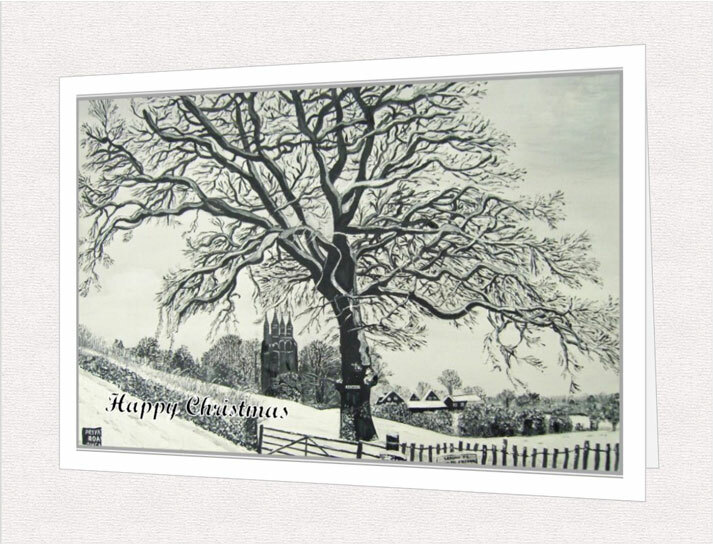 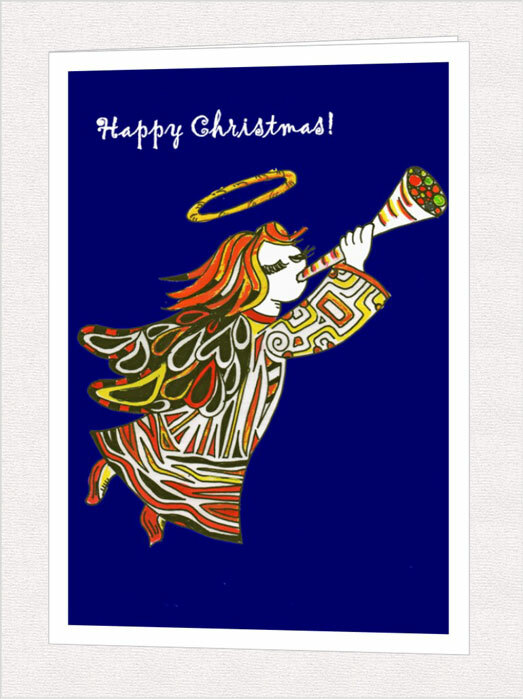 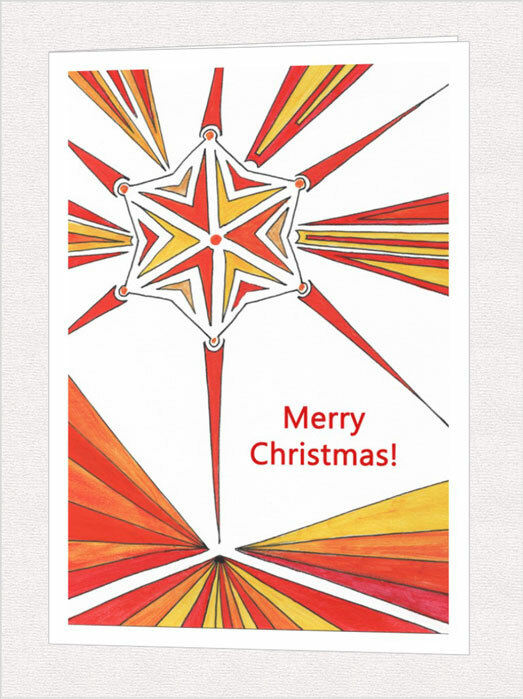 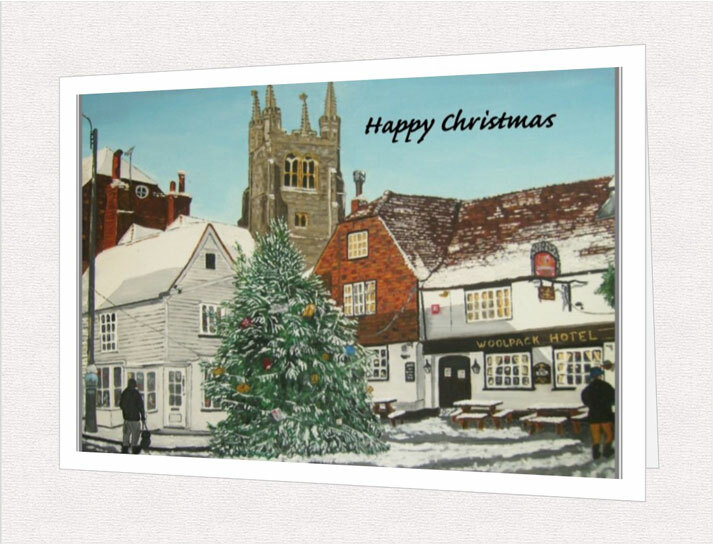 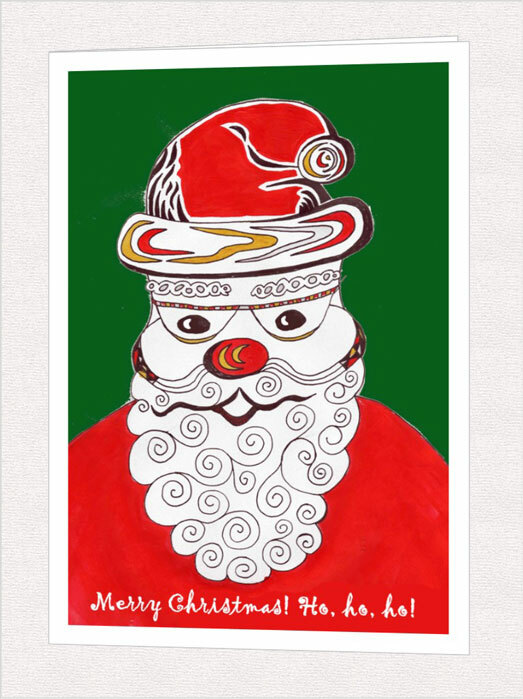 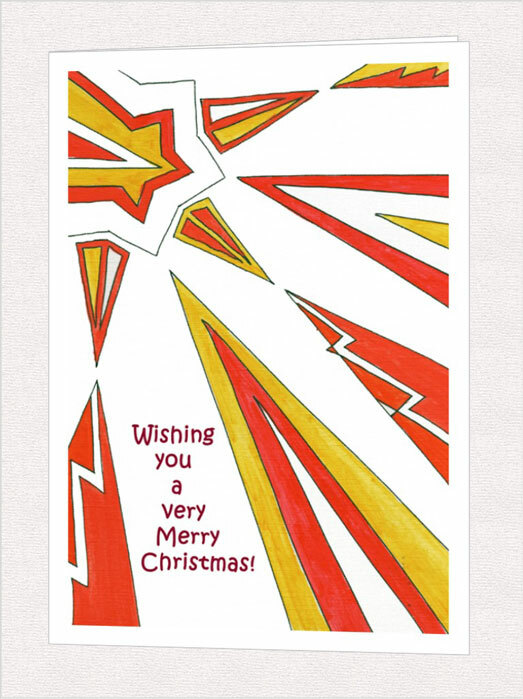 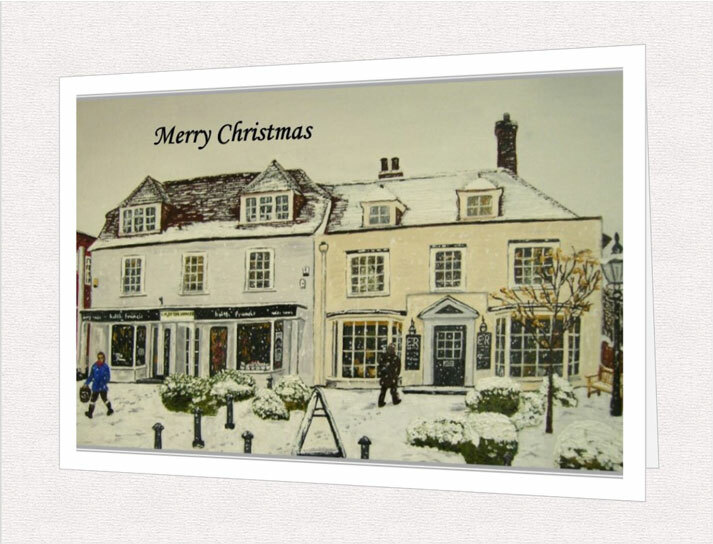 You can still order any of our 2013 Christmas card designs illustrated below. 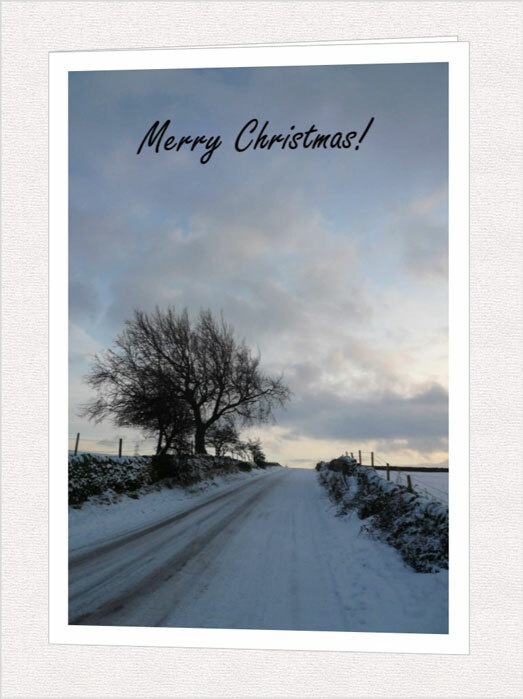 Cards come blank for your own festive greeting, or, if you would like us to print your own front page or inside wording when you order, simply fill in the text box included on the order page and we'll do the rest! 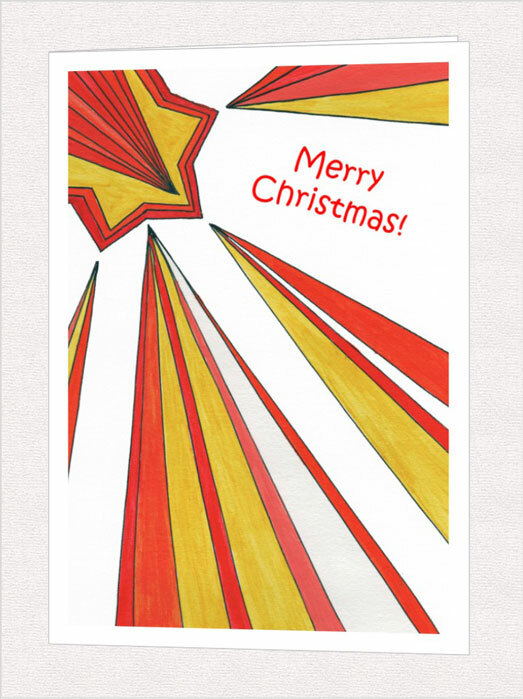 All card designs can be overprinted with any standard greeting or with your own words! 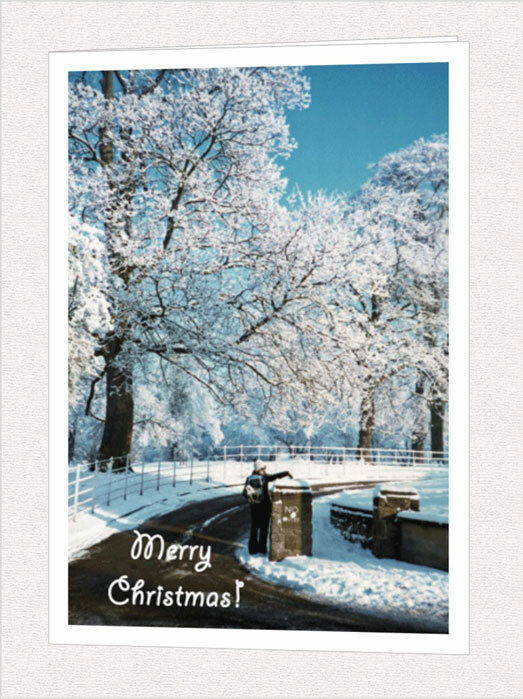 Cards are printed on 320 gsm gloss/matt greeting card. 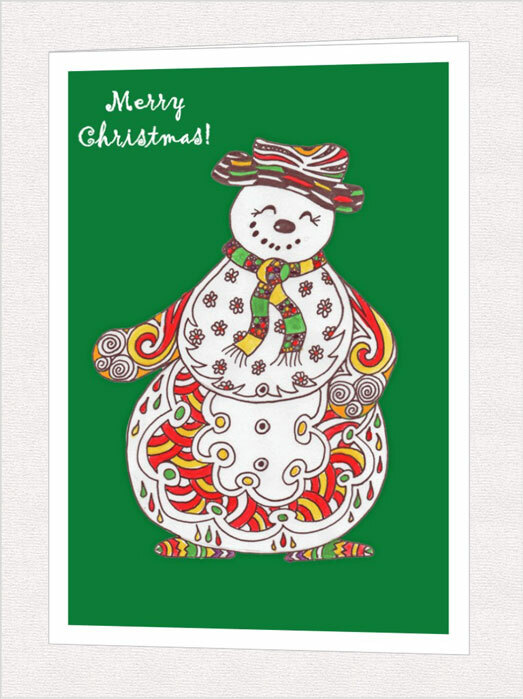 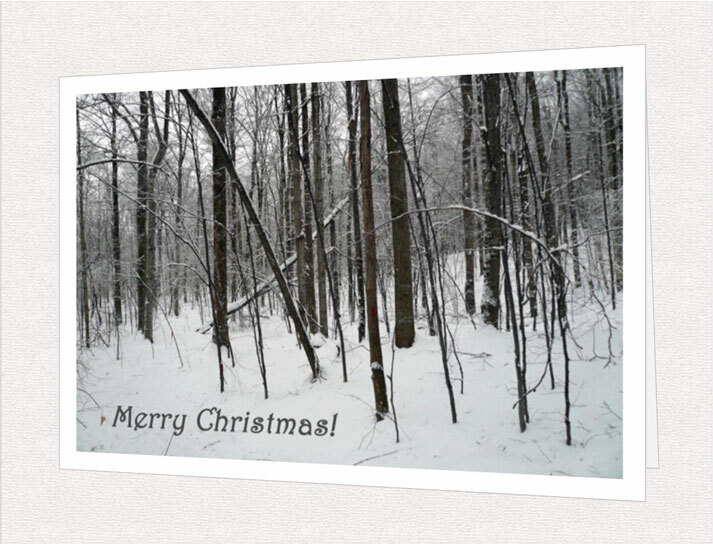 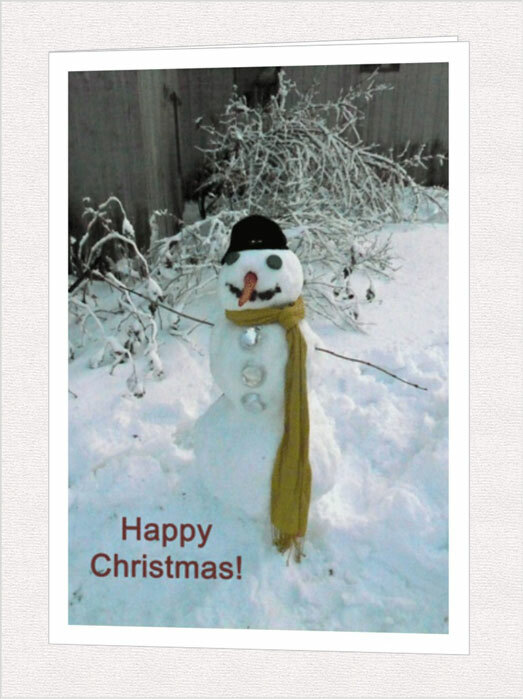 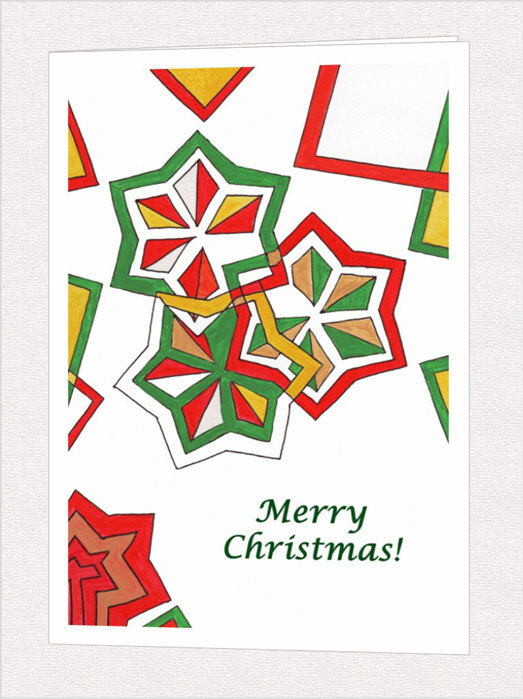 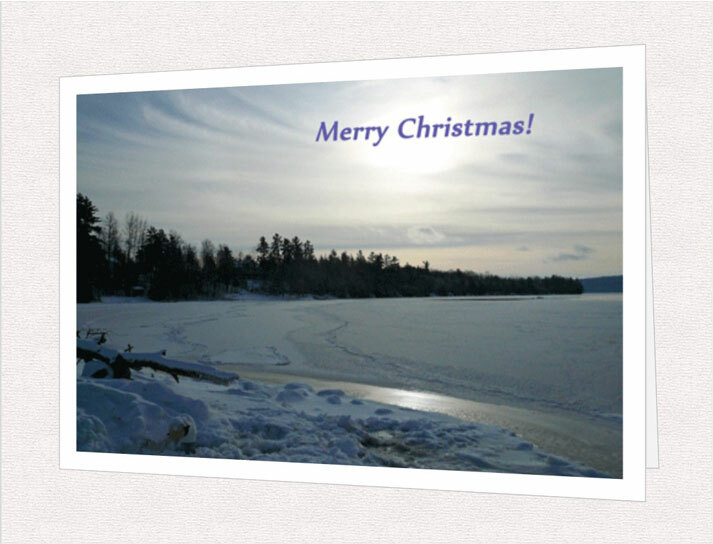 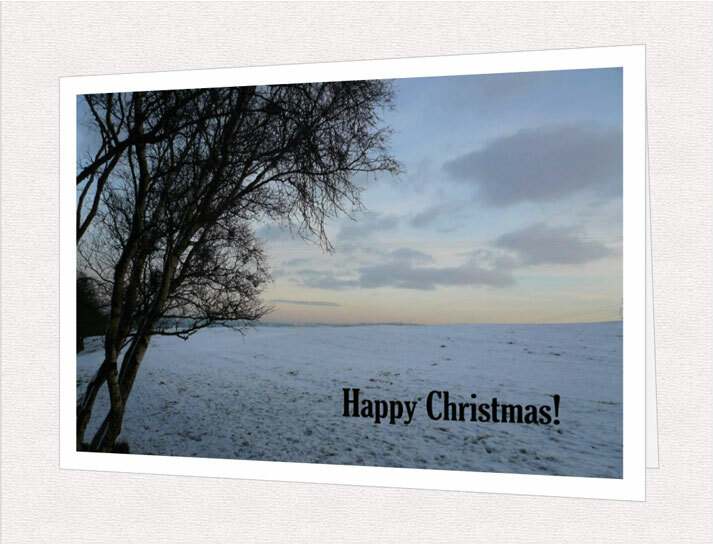 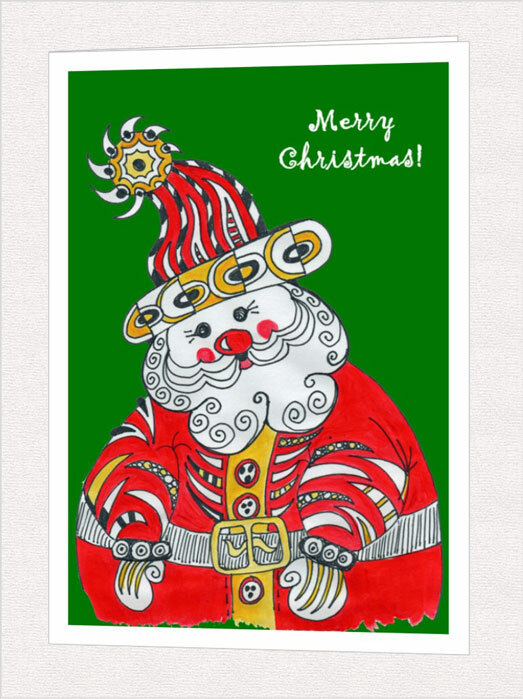 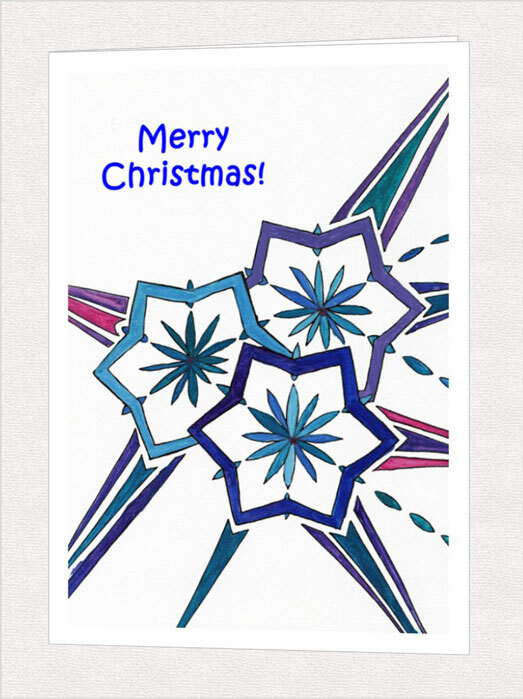 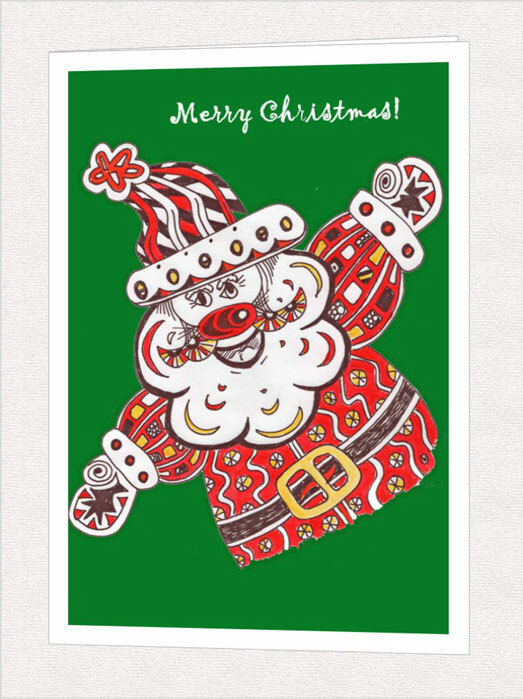 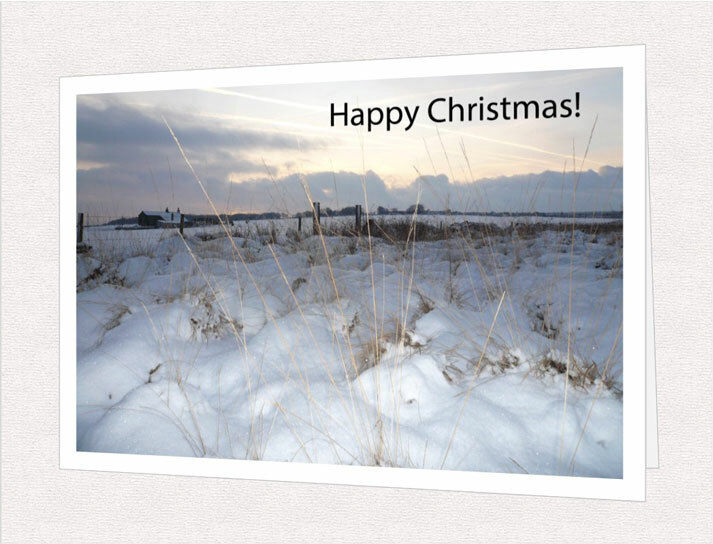 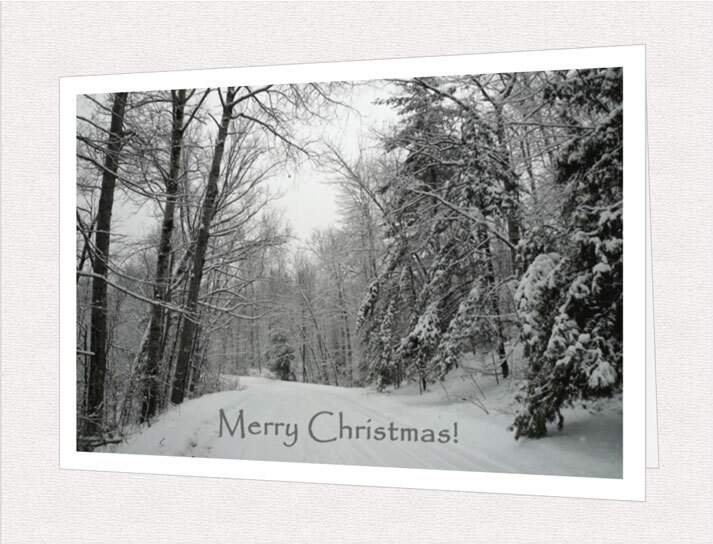 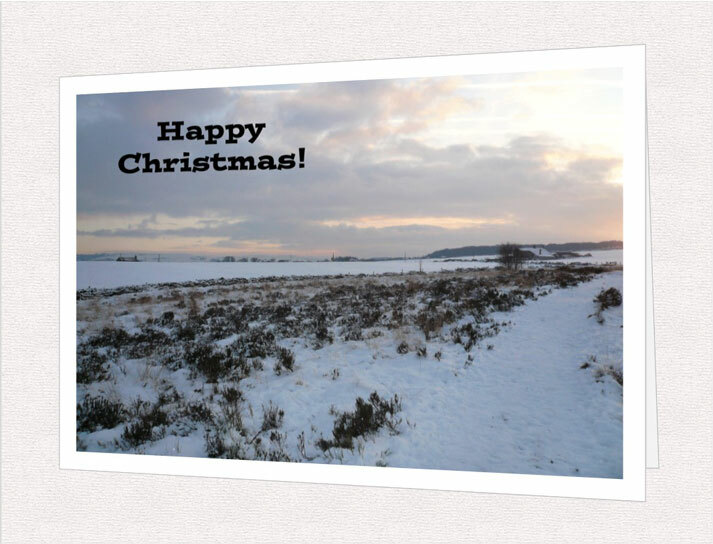 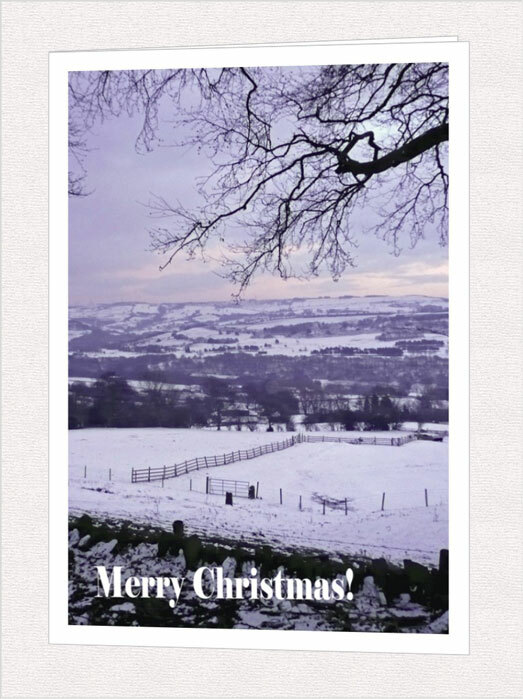 All cards feature a Christmas greeting on the front of the card and a seasonal message inside.